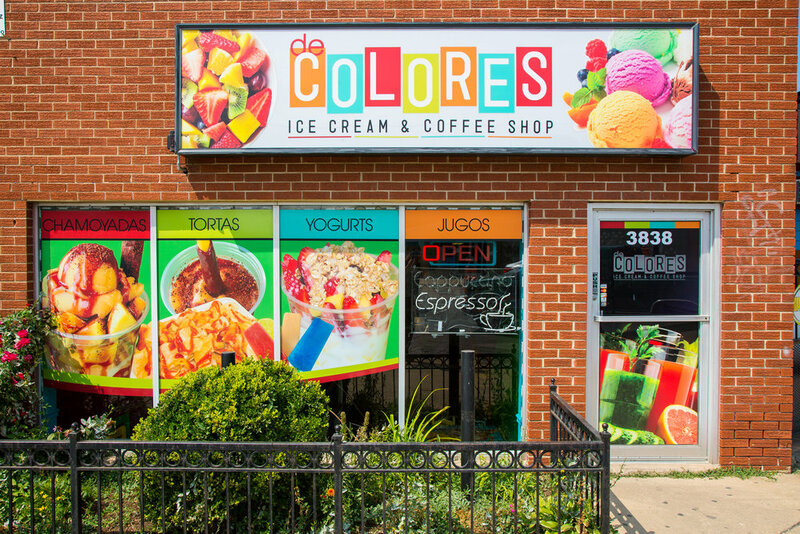 De Colores Chicago We take pride of our unique traditional handmade taste of Ice cream, popsicles and De Colores Specialties using high quality ingredients like real tropical fruit, Mexican vanilla, pecan, raisin and fresh homemade bread. 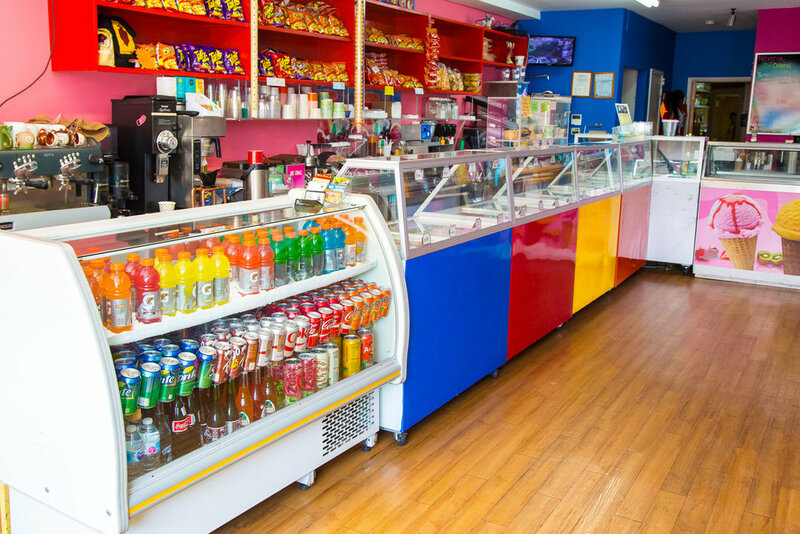 Choose from a wide variety from milk-based paletas and ice cream, to dairy-free, fruit-based paletas and sorbets as our unique Ferrero Rocher, Oreo cookie and Superman flavors. De Colores will respect your privacy.